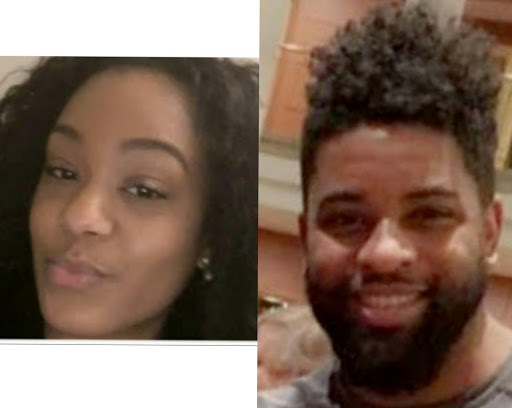 A 27-year old Julia Martin based in Chicago has been murdered by her boyfriend Rodney Harvey for attempting to return her engagement ring. The Lady after realizng she couldn't go on with the relationship, had gone to her boyfriend's place to return her engagement ring but in the process was stabbed severally to death. The couple had been dating for three years but they eventually broke up which prompted Julia to return her engagement ring back to him but ended up getting killed. Reports have it that Harvey allegedly forced his way into Julia's apartment and repeatedly stabbed her before jumping to his death when he thought she had died. Bleeding Julia was able to call 911 and identify Harvey as her assailant. "There was no indication he was dangerous, I never would’ve thought that in a million years. She was telling me that they broke it off and that she was planning on giving the ring back". So sad, may her soul rest in peace.